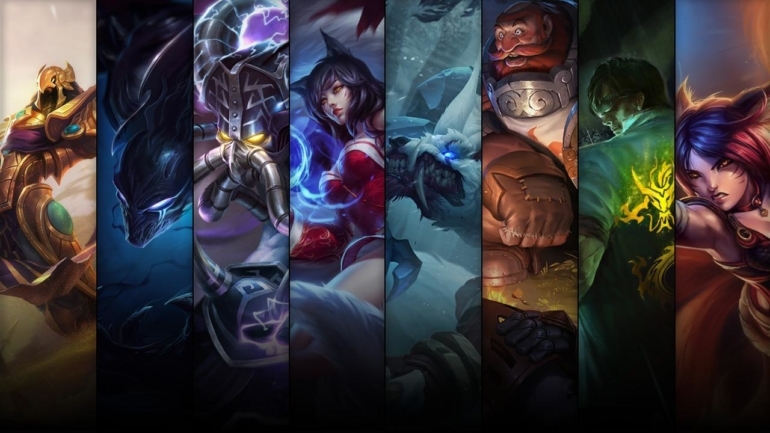 Ahri, Azir, and Kassadin are available just in time for season eight’s ranked. Last week’s champion and skin sale offered a lacklustre array of options for players. Galio was included, and he was one of the few strong picks on offer in months. This time around, however, Riot has included some technical mid laners to help you grind away at ranked with the season starts on Jan. 16. Sadly top laners, ADCs, and support players have nothing available for them this time around as the sale has focused solely on junglers and mid laners. Azir is a technical mid laner that requires a high level of skill in order to use. Players need to use his soldiers to attack from a distance, maneuvering them around the battleground to either collapse on an enemy team or to get away from a ganking jungler. Knowing how Azir and his soldiers work is vital to success. 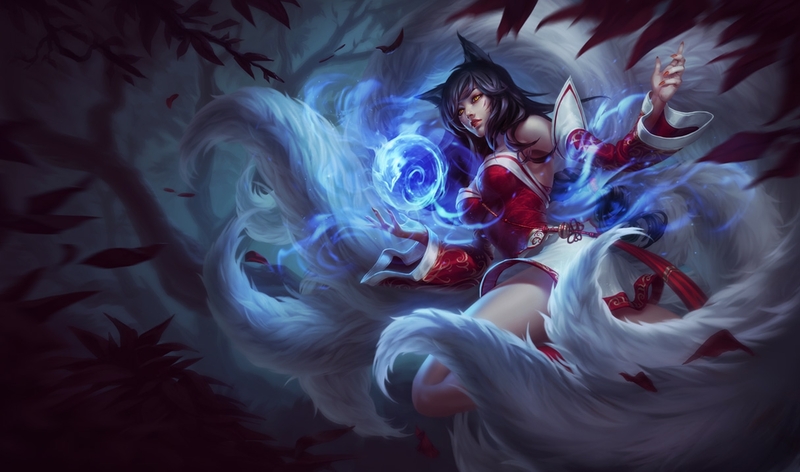 Ahri is one of the easiest mid laners to learn, using a bunch of skill shot abilities to deal huge damage in the early game to her lane opponent. She also has a gap closer ability that allows you to easily escape from a foe or dive into an enemy team during a team fight. 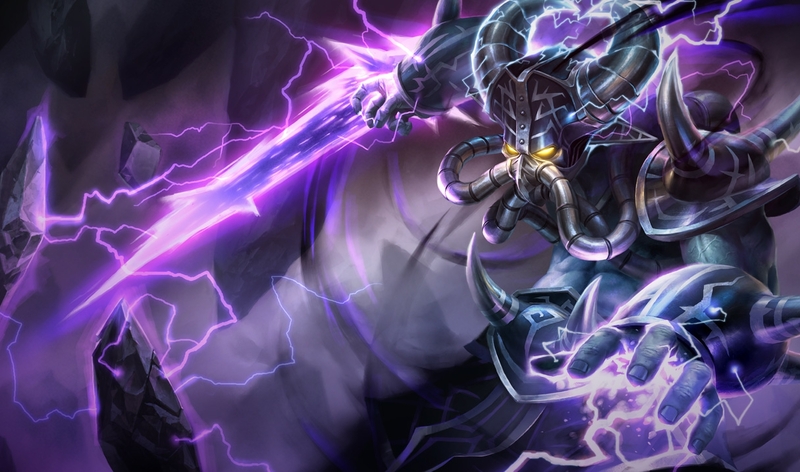 Kassadin is an anti-mage who needs to constantly harass the enemy laner. If you can get your jungler to gank your lane and get you ahead, then the enemy team doesn’t stand a chance at stopping you in the early game. Try to finish the game as quickly as possible though—as the later the game gets, the worse it will get for you. The lone jungler champion offered in today’s sales is the squishiest champion of them all. 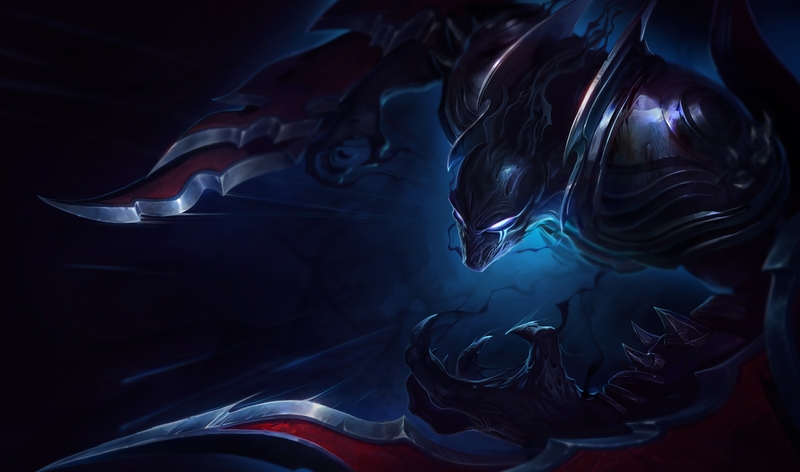 As Nocturne, players need to build attack speed and damage in order to shred an opponent when ganking enemy lanes. His ultimate is effective in surprise attacks, just be sure to let your team know when you are coming in to act as your main frontline. Even if it’s not one of Warwick’s best skins, Tundra Hunter is still pretty good. With the release of Lunar Revel in the future, however, it might be best to save your RP for a superior skin if you are willing to pay full price. 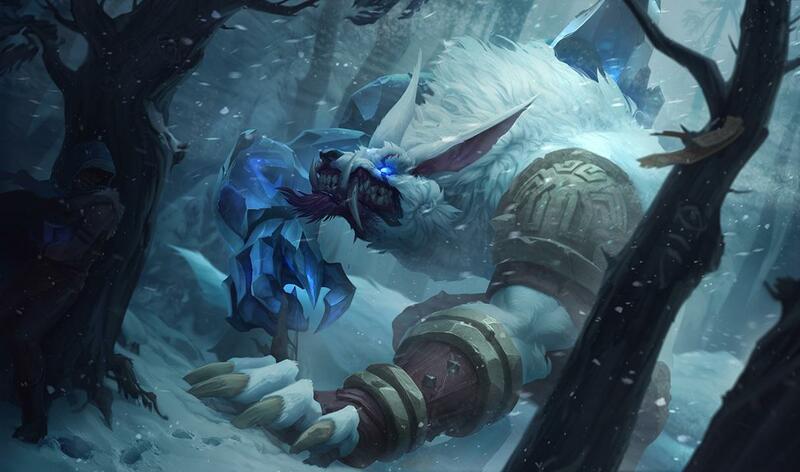 Tundra Hunter is on sale for 260 RP. Caskbreaker, like most of Gragas’s skins, is pretty bad. There are only a few Gragas skins that are really worth picking up such as Oktoberfest and the recently revealed Artic Ops skin. 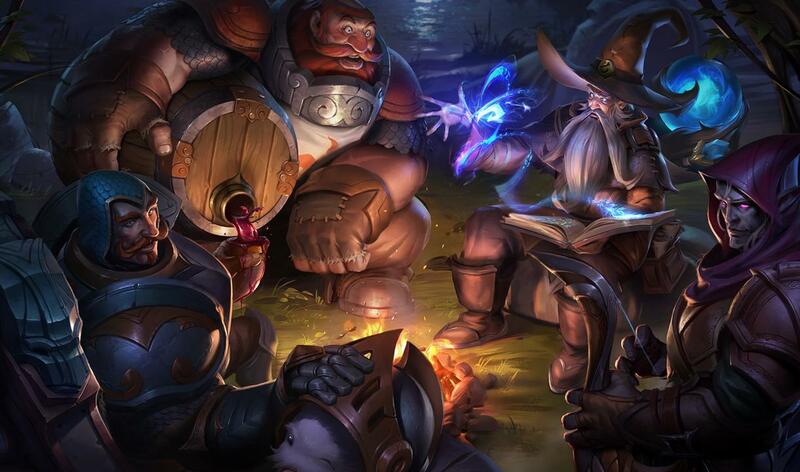 But if you are after a quick cheap skin for Gragas to use in solo queue, then this might still be worth the pick up. It is on sale for 375 RP. As far as Lee Sin skins go, Dragon First is a cheaper alternative to some of Lee Sin’s other skins available. If you love Lee Sin, then something like God Fist and Muay Thai are definitely worth a pickup. 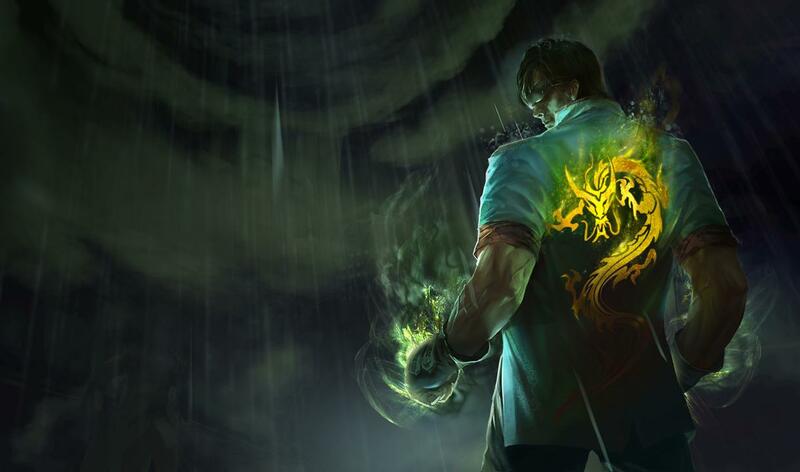 For 487 RP, Dragon Fist is currently a steal for those looking to pick up a Lee Sin skin. 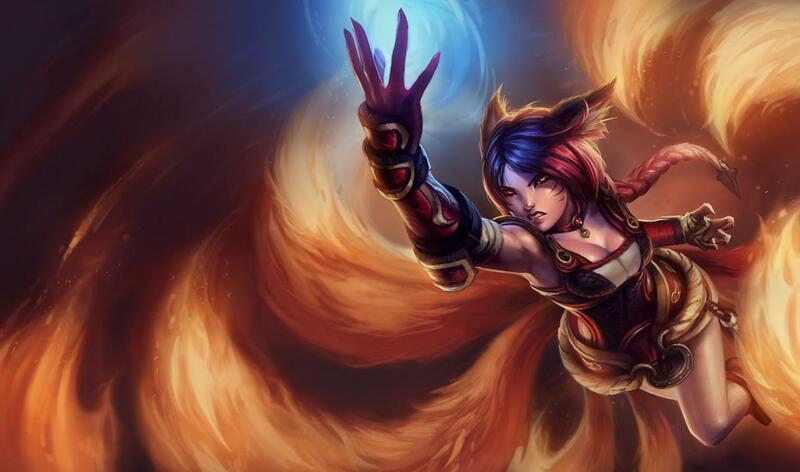 If you just brought Ahri on the sale and are looking for a skin to show off your Ahri skills, then Foxfire is currently on offer for 487 RP. It is the first time in a while that Riot has offered a champion and skin combo at the same time. You can buy both the champion and the skin for 927 RP.